​Misconceptions about IBS abound. 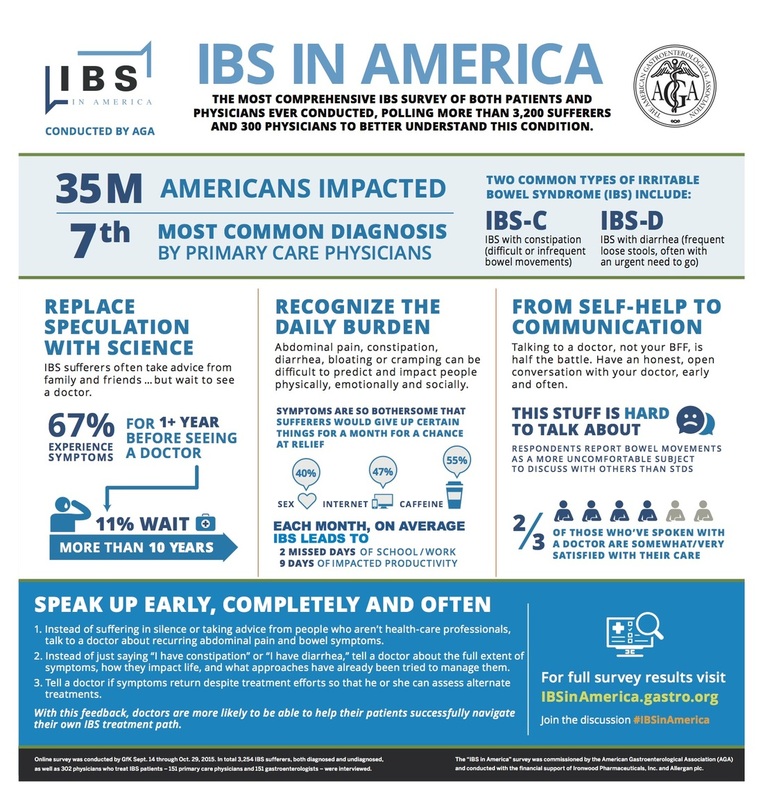 Sadly, as these falsehoods proliferate, the more difficult it becomes for IBS sufferers, the public, and even the medical community to separate fact from fiction. Therefore, it's essential for those of us with IBS to learn the truth about our condition, educate ourselves and others, and replace speculation with science. ​​The exact cause of IBS is not known. Symptoms may result from a disturbance in the way the gut, brain, and nervous system interact. This can cause changes in normal bowel movements and visceral sensations. Stress does not cause IBS. However, because of the close connection between the brain and gut, stress can trigger or worsen symptoms. The effects of IBS can range from mild to severe. IBS has typically been diagnosed by the exclusion of a specific and unique organic pathology. However, recently microscopic inflammation has been documented in some patients, which is groundbreaking because previously it had been believed that IBS had no demonstrable physiological alterations. IBS does not damage the intestines or lead to cancer. IBS is not related to inflammatory bowel disease (IBD), such as Crohn’s disease and ulcerative colitis. Treatments and medications are available to help people with IBS manage symptoms, but there is no treatment that works for all people.